Shore Regional High School District (SRHSD) does not tolerate any form of harassment, intimidation and/or bullying at any time (SRHSD policy #5131.1 / SRHSD Code of Student Conduct). As a safe and civil educational environment is required for students to learn and achieve high academic standards, SRHSD recognizes the importance of identifying and investigating any and all reported incidents quickly and consistently. Creates a hostile educational environment for the pupil by interfering with the pupil’s education or by severely or pervasively, causing physical or emotional harm to the pupil. 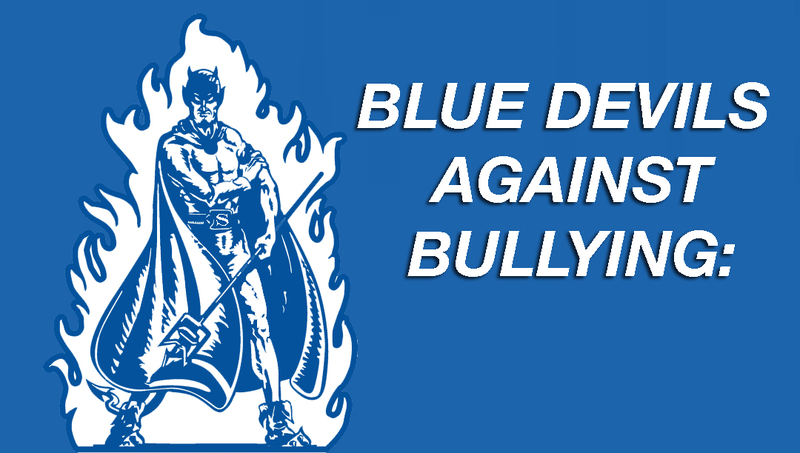 SRHSD requires that any target of harassment, intimidation and/or bullying use the HIB Reporting Form to place a formal report with the district. Students who have been the target of harassment, intimidation and/or bullying should immediately report all incidents to any district employee. Additionally, a HIB Reporting Form should be completed by any parent/guardian, employee, or educational community member, whom has identified an incident of harassment, intimidation, and/or bullying. Please submit HIB Reporting Forms (found in the Attendance Office or SAC Office) to any of the district’s schools or offices. Once a report of harassment, intimidation, and/or bullying has been received, SRHSD will launch a full investigation into the matter.